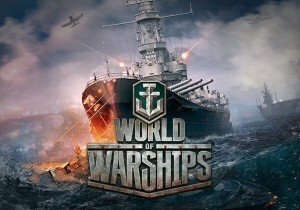 0.7.5 of World of Warships begins the American cycle of development and change! From changes to the US cruisers tree, a new unique commander, skins and more, today we look at what’s coming to America. PlanetSide2 announces the release of its Amerish revamp, adding dozens of optimizations and improvements to the region.